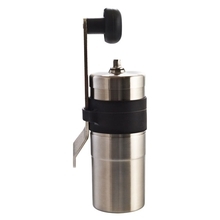 Porlex is a Japanese producer of coffee grinders. This company is taking care of the unique technology and high-quality of ceramic burrs. 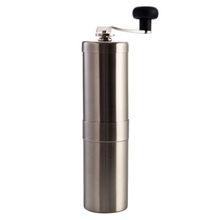 If you are looking for a perfect coffee grinder that can be used at home and while travelling, Porlex is a match. Minimalist design, comfort, practicality and freshly ground coffee!